Aside from the spectacular scenery, during the summer Livermore concerts bring incredible sound to the region. Livermore concert—like our own Music in the Orchard series, or Wente Vineyards summer concerts—add extra incentive to plan a summer getaway. The Purple Orchid Music in the Orchard lineup will be announced soon, and Wente’s schedule was posted this month too. While you wait for the lineup and tickets to go on sale, why not download our free Livermore vacation guide? You can begin planning your unforgettable weekend so all that’s left to do is purchase your tickets. At The Purple Orchid, we’re proud and pleased to present our annual Music in the Orchard series. Mark your calendar for the last Thursday of June, July, August, and September to enjoy the benefit concert series. 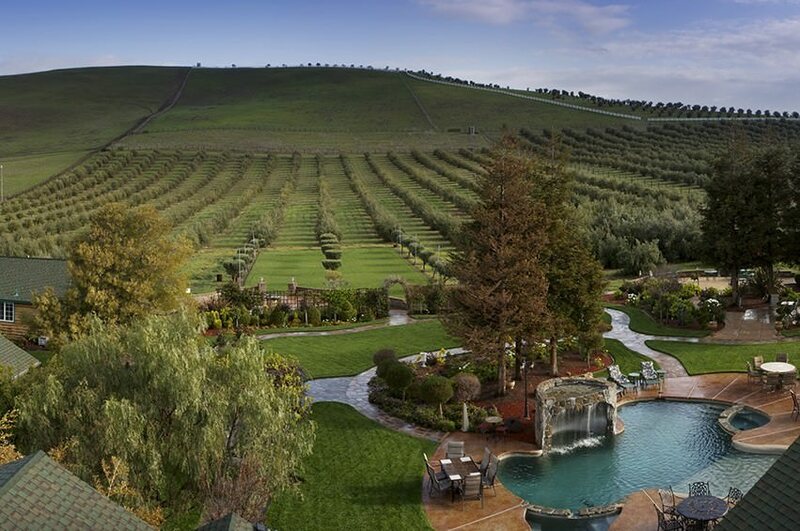 Bring a blanket or lawn chair and relax under the olive trees of Livermore’s finest resort. Last year’s series benefitted The Pedrozzi Foundation, which encourages and assists Livermore students in their pursuit of higher education and advanced training by providing scholarships. Check back soon for the full schedule. We recently highlighted the other concert series of note on our blog—the Wente Concert Series. Every year, the Wente Vineyards concerts are standout events in the whole Livermore Valley and surrounding area. For more than 30 years, Wente has offered these truly incredible concert experiences featuring such world-renowned artists as James Taylor, Sheryl Crow, Harry Connick, Jr., John Fogerty, Ringo Starr, Willie Nelson, Cheap Trick, Train, Colbie Caillat, Third Eye Blind and many more. This year’s remarkable concert lineup includes such diverse acts as Chris Isaak, Alanis Morissette, Kenny Rogers, Joan Jett, Seal, and more! The Wente Vineyards concerts take place in a natural amphitheater with incredible sounds in a picturesque setting. If you attend a concert, you can enjoy a pre-concert sunset dinner outdoors or in The Restaurant at Wente Vineyards. It’s hard to describe how unique and magical a Wente Concert is. The stunning natural surroundings and the delicious food only enhance what would be a standalone excellent concert. The setting is what brings people back year after year, some even buying full season tickets! But if you’re only in town for a weekend, we can’t think of a better way to spend an evening. Round out your concert weekend by truly treating yourself. 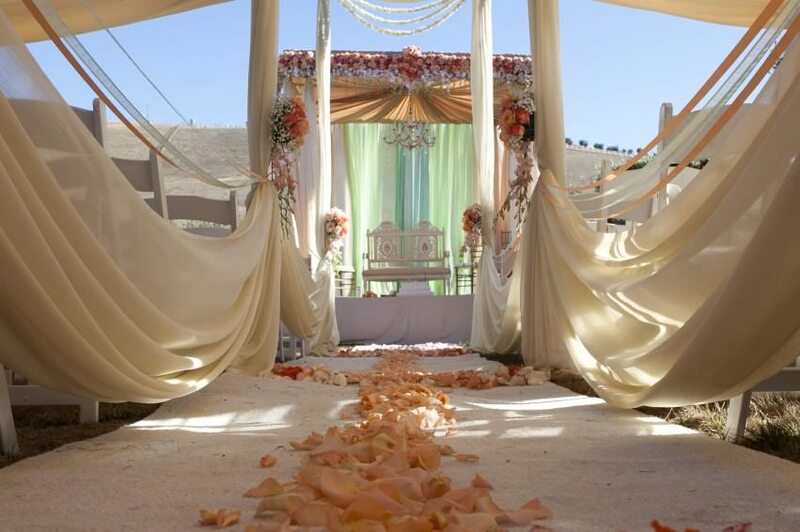 Book in with us at The Purple Orchid for a relaxing, luxurious resort experience. 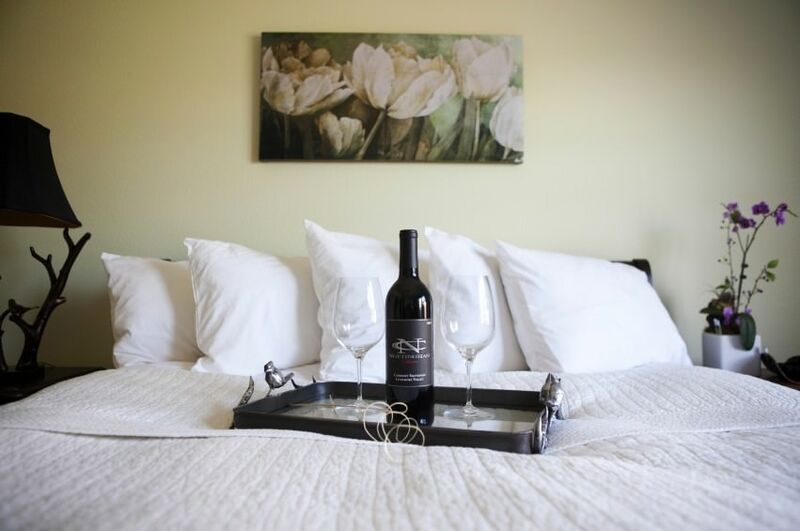 Our resort and spa is located in the heart of Livermore—on our own olive grove!—and we’re convenient to Wente Vineyards as well as all the attractions that Livermore and the region have to offer. 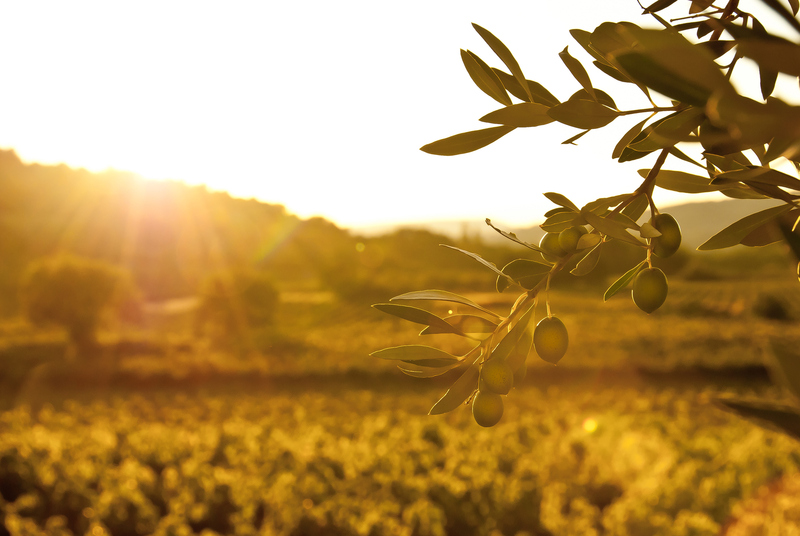 Consider upgrading your stay with a massage treatment, an in-room romance package, or even some of our own Handprints olive oil you can take home with you. And don’t forget to download our free area vacation guide to help you plan your trip!